Toyota is still the world's top automaker, with more than 10.23 million vehicles sold in 2014. Volkswagen and GM takes 2nd and 3rd place respectively with Volkswagen selling 10.14 million vehicles while GM put 9.92 million vehicles on the road last year. However, things might not be so rosy for Toyota this year. It expects sales to decline to 10.15 million units as demand in its home market weakens. Seems like Volkwagen might have a good chance this year with it riding on the growing overseas demand. 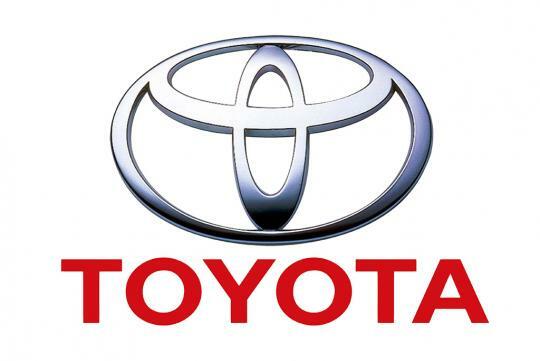 Toyota raised its fiscal year through March profit forecast to 2 trillion yen (S$22.7 billion), and said revenue would come in at 26.5 trillion yen, as it saw strong results in North America while a sharply weaker yen inflated its bottom line. But, it was cautious over some important Asian markets including Indonesia and Thailand, which has been affected by political unrest. There were also fears about its prospects in China as China's economy was not in the best of conditions recently. That said, Toyota is not giving up without a fight. It is pushing further into the fast-growing market for environmentally-friendly cars, especially in China where officials are struggling to contain an air pollution crisis. It claims that it has received overwhelming domestic order for the first mass market hydrogen fuel-cell car, its Mirai sedan, with demand in the first month nearly four times higher than expected for the whole year. The company received more than 1,500 orders for it since its launch in mid-December. It had actually planned to sell only 400 in Japan over 12 months.